Ben Mathis-Lilley of Slate.com accused Breitbart News of anti-Semitism Monday after Jewish Jerusalem bureau chief Aaron Klein reported that National Security Adviser H.R. McMaster had worked with a George Soros-linked, U.K.-based think tank that supported the Iran nuclear deal. 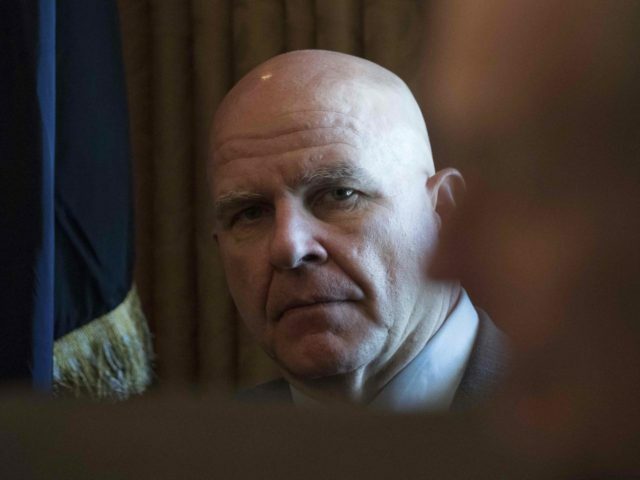 Klein had reported that McMaster had been involved with the International Institute for Strategic Studies (IISS). His investigation turned up the fact that IISS received funding from the Soros-backed Ploughshares Fund, though it had not listed Ploughshares on its website. Soros is a well-known and controversial left-wing billionaire who spends his fortune to influence politics in a variety of countries, including the United States. Slate’s attempt to protect McMaster using empty accusations of antisemitism is a sign of desperation — and is, of course, ridiculous. 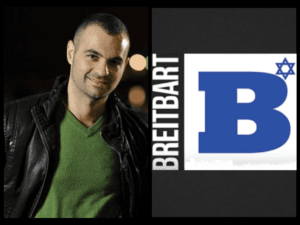 Slate omits that the Breitbart News article was datelined in Israel and penned by Klein, a Jew who is perhaps the most pro-Israel reporter in the international news media, and has dedicated his life to fighting antisemitism. In fact, Mathis-Lilley’s screengrab of the article outright crops out Klein’s byline. 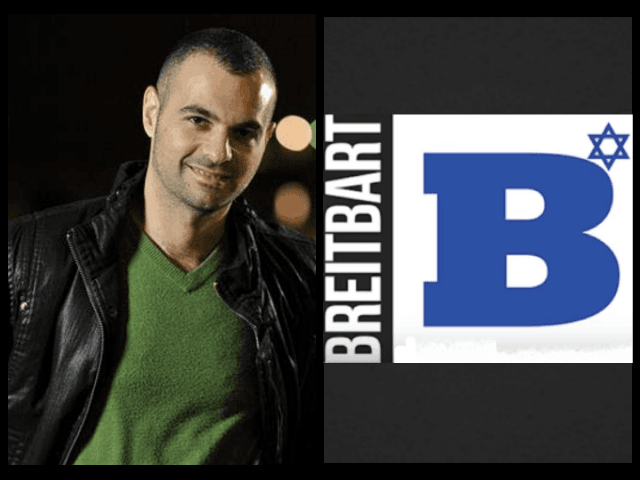 Klein runs Breitbart Jerusalem, which releases scores of articles per day defending Israel, with coverage focused on exposing antisemitism and anti-Israel incitement in the Middle East. Klein is also known for regularly confronting anti-Semitic extremists on his radio program and at Breitbart News. Arguably, Slate’s focus on Soros’s religion and its accusation is itself antisemitic. The very purpose of Klein’s story was to expose the role of Soros-funded Ploughshares, identified by the Obama White House as central in helping to sell the Iran nuclear deal to the public and news media. The Iran nuclear deal directly jeopardizes Israel’s security, and strengthens the worlds foremost antisemitic, Holocaust-denying regime. Soros himself funds so many anti-Israel organizations that one Israeli lawmaker has named a bill after the billionaire – the Soros Law – to curb international financing of anti-Israel groups. Slate may have missed the part in Klein’s article that documented that the Soros-funded Ploughshares Fund also bankrolls groups acting against Israel, including Code Pink, the pro-Palestinian J Street, and the so-called U.S. Campaign to End the Israeli Occupation. The article also credited researcher Joshua Klein — who happens to be Aaron Klein’s brother, and is a dual American-Israeli citizen who served in the Israel Defense Forces protecting the Jewish state. @jbasher @shani_o Up high! Down low–Jew slow! The far-left and establishment media outlets have rushed to defend McMaster, with some attempting to paint negative coverage of him as extremist smears instead of legitimate concern over his worldviews, especially on Iran. McMaster has been accused of purging the National Security Council of hardliners on Iran, and he is seen as a leading proponent of the Iran nuclear accord within the Trump administration. McMaster has reportedly urged the Trump administration to recertify Iran’s compliance with the Iran nuclear deal. The Soros-funded progressive activist group Media Matters for America has attacked conservative media for raising questions about McMaster. Think Progress has gone so far as to claim that the campaign against McMaster has been led by “white supremacists.” Think Progress is affiliated with the Center for American Progress, which was founded by Hillary Clinton’s 2016 presidential campaign chairman, John Podesta. “Why Is the Alt-Right Attacking H.R. McMaster?” Newsweek asked, glossing over the significant issues with McMaster. The Atlantic claimed that “pro-Trump media have launched an all-out assault against” McMaster.